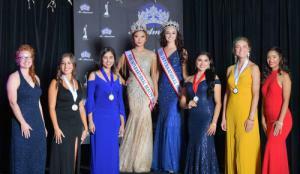 COSTA MESA, CA, US, October 31, 2018 /EINPresswire.com/ -- Miss International Beauty ® 2018 and USA International® 2018 was crowned at the national pageant held Saturday, September 1, 2018 in Newport Beach, California. 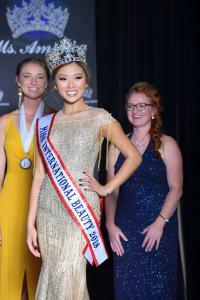 Each titleholder received a $200.00 cash scholarship, crown, sash, trophy, and a crystal necklace. 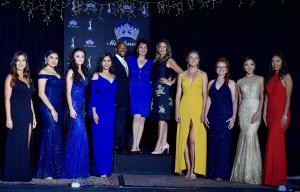 All contestants received a beautiful crown key chain, crystal bracelet and a skin care set from the pageant sponsor New Beginnings.